Schönberg’s Stain & Wasser series is inspired by nature and modern design. 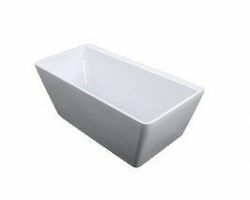 Streamlined bathtubs, with a natural touch feeling, make your bathroom more beautiful and baths more enjoyable. 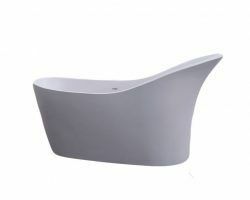 Baths with unique and outstanding design, which make every bathroom elegant. 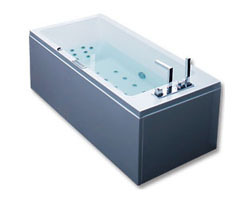 High quality materials guarantee long-term durability of the products and allow to take long relaxing baths. Today’s baths are no longer designed only for washing. A full body massage with desired intensity, light therapy, and automatic hot water temperature maintenance – all of this characterises Schönberg baths. Schönberg offers sinks made of composite stone, which is inherently identical to natural stone. Composite stone contains up to 50% of natural stones and the rest is different resins and acrylic. 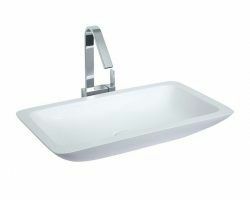 Sinks are highly valued because of their durability and diversity.